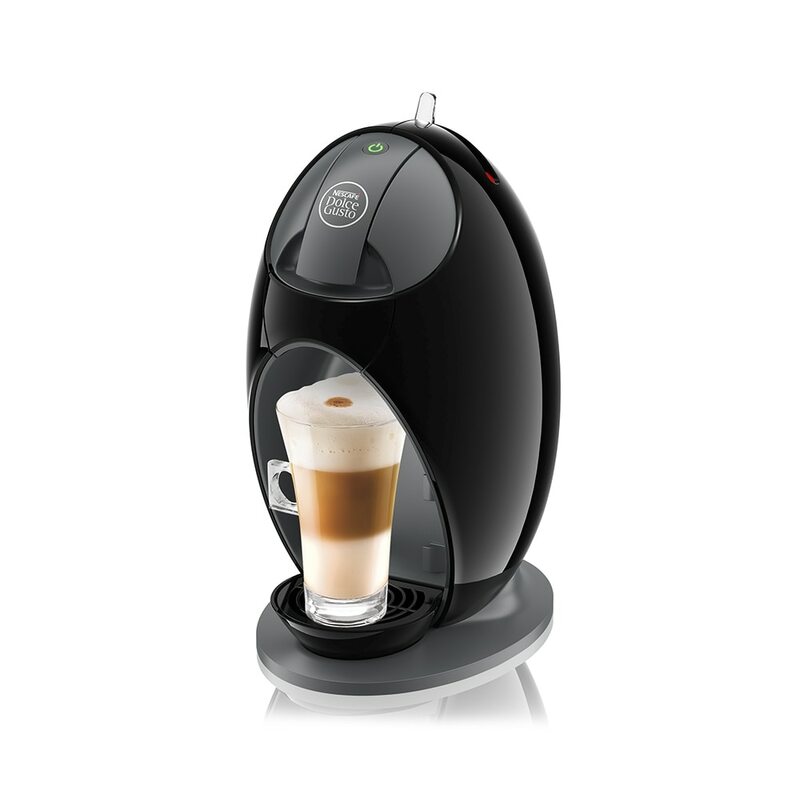 Enjoy a frothy milk coffee at any time. Check out our range of fabulous milk coffees topped with a silky smooth froth, fresh from our capsules. From impressive, flavour-infused latte macchiatos to sophisticated, foam-crowned cappuccinos, there’s a latte or cappuccino pod to suit every taste and style. These show-stoppers don’t just taste great, they look the part too – just the thing for sitting back and relaxing, or for treating unexpected guests.